It's a hard truth: there just isn't room in the newspaper for every book that deserves mention. We try, we really do, but we can't fit them all in. News gets in the way. And the funnies! And the TV grid. And apparently we must devote some column inches to sports. 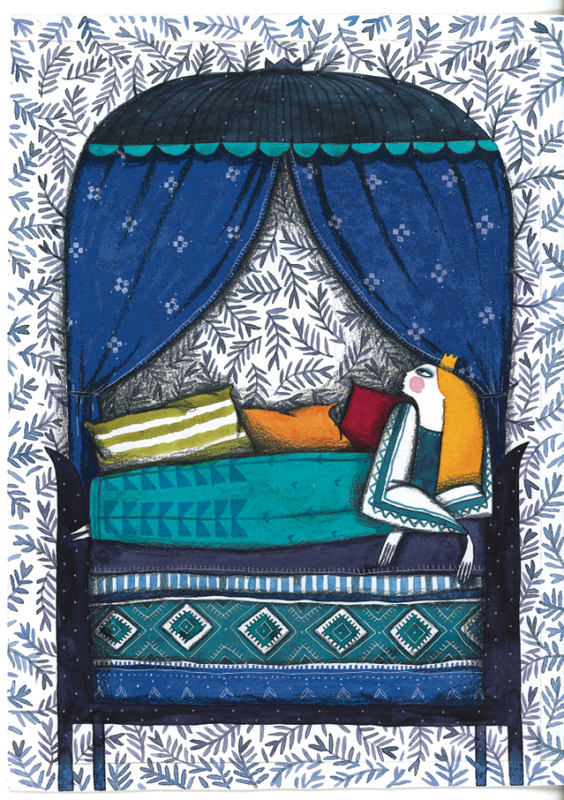 So every so often, I like to highlight a few worthy books here on the blog, and this time of year I keep my eye out for gorgeous books that might be suitable for giving (to others, or to yourself). Here are three. 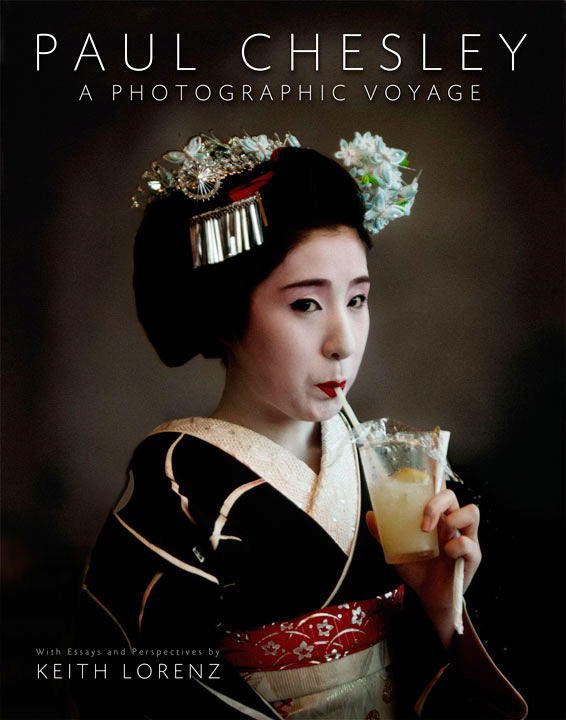 "Paul Chesley: A Photographic Voyage," by Paul Chesley (Goff Books, $60) celebrates 40 years of photography by Minnesota native Paul Chesley (he was born in Red Wing)--many of those years spent shooting for National Geographic. This big, coffee-table-sized book collects more than 300 color images--many a full page, or bigger--from exotic locales. These are not action shots of war, or images from busy urban life, but mostly are photos that look as though they could have been shot any time in the last 100 years: young monks in Cambodia, dancers in Thailand, horsemen riding past a mountain, native American women herding sheep in Arizona, bicyclists in Hanoi, mountains in the snow. So beautiful. This series of annotated, illustrated classics from Harvard Press has become a lovely annual tradition. Over the years, the press has published annotated editions of "The Wind in the Willows," "Alice in Wonderland," "The Picture of Dorian Gray" (both annotated and uncensored! ), and many others. 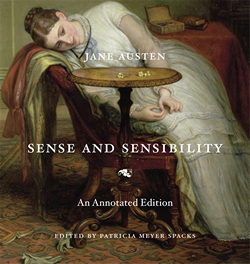 Each one has been carefully and beautifully edited.The editors know what we like, though, and they have done more Jane Austen than they have anyone else; "Sense and Sensibility: An Annotated Edition" is the press' fifth Austen book and is a worthy addition. It's gorgeous to look at, with moire endpapers, illustrations from various editions of the book (as well as photographs of objects of the time, and paintings of contemporary well-known people), and, of course, the intelligent and abundant annotations, by scholar Patricia Meyer Spacks of the University of Virginia. I particularly like one of the opening images--Jane Austen painted in 1802 by her sister, Cassandra. Jane is wearing a blue bonnet and is lifting her skirt above her ankles, perhaps to keep from getting muddy as she crosses a field. "The painting," notes Spacks, "evokes personality without rendering any facial feature of its subject." The Folio Society treats books as works of art. In this case, the editors have taken the original 1872 edition of George MacDonald's fairy tale and commissioned illustrations by Romanian artist Madalina Andronic--only seven illustrations, but each a full page and steeped in colors, shapes and patterns that invoke the mysteries of Eastern Europe folklore: forests and bearded men and tulips and dreams. MacDonald's story is about young Princess Irene and a miner boy, Curdie, who becomes her friend. Together, they must thwart the goblins that live underground, and who are plotting to kidnap Irene and take over the country. It's a rich, vibrant, mysterious tale, one of three notable books written by the Scottish author (and all mainstays of my childhood). The introduction is by Maria Tatar, Harvard professor and expert on folklore and fairytales. A perfect gift for a middle-grade or older child who loves to escape into a different world through books.